You already know that Berjaya Auto Philippines (aka Mazda Philippines) has launched the diesel-powered variants of the CX-5 crossover and the 6 sedan for the same price of P1.985 million. Delivery of the first units has also commenced. Now, let's backtrack to 2014 when Mazda Philippines brought in a lone 6 diesel wagon. It had a dual purpose of serving as the official vehicle of company president Steven Tan and as the experimental test bed of the distributor's plan to bring in diesel-fed vehicles for the local market. 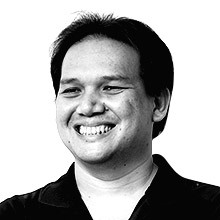 At that time, most of the country's petroleum companies sold Euro 2-quality fuel, which meant Mazda Philippines couldn't bring in Skyactiv-D diesel mills as these wouldn't be able to handle our sulfur-rich fuel. With Unioil being the only fuel company that made available Euro 4-quality fuel to the public, the Japanese carmaker thought it prudent to hold off the launch of diesel-fueled models until the market was ready. Fast-forward to 2016 with the country's switch to Euro 4 fuels at the start of the year, and the time has finally come for Mazda Philippines to bring in its oil-burning cars. 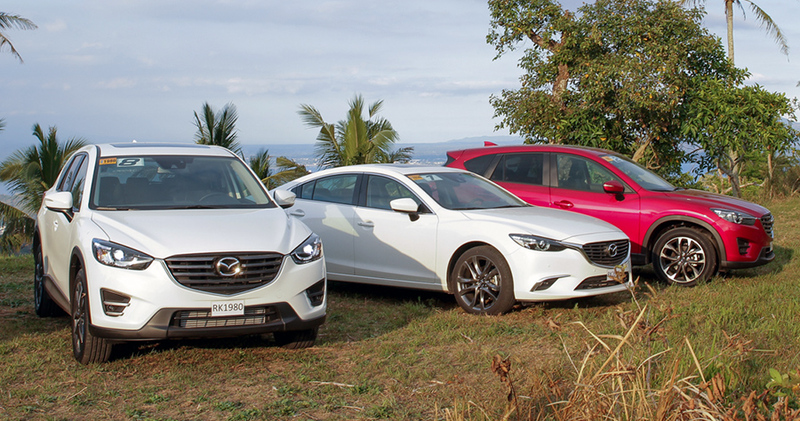 But now we wonder: Despite Mazda Philippines' experience with the 6 diesel wagon, it chose the 6 sedan instead as the platform for the 2.2-liter Skyactiv-D.
"I actually wanted it in the wagon," Tan admitted to TopGear.com.ph. "However, it isn't a viable business model if we cannot sell enough units of it." 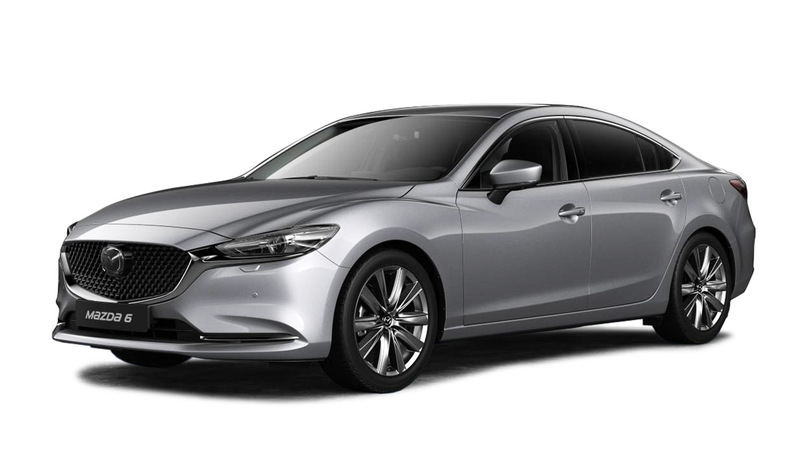 As we reported in July last year, the Mazda 6 wagon is already a special model for the Philippine market since ours is the only left-hand-drive version in the primarily right-hand-drive ASEAN market. Considering how small our market is compared to others in the region, we can only imagine how difficult it would be for Mazda Philippines to justify production of a diesel-powered variant. 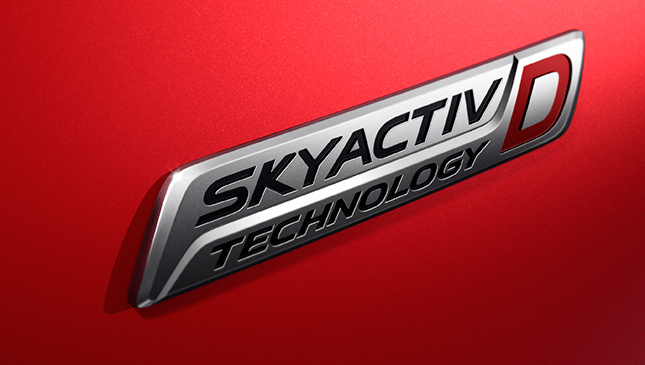 Do you think the Skyactiv-D engine should be offered in a 6 wagon as well? The might just be able to convince Mazda Philippines. Remember when the distributor claimed in December 2013 that the 6 wagon wouldn't be sold in the Philippines because of its shorter wheelbase compared to the 6 sedan? Well, it was your clamor and positive response to the 6 wagon that pushed the company to finally bring it in.